Canadian company Desert Lion Energy has produced its first lithium concentrate in Namibia. 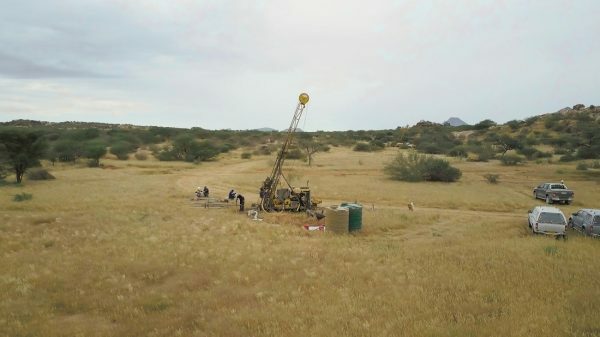 The concentrate was produced from stockpiled material at the company’s project, about 30km south-east of Karibib and 210km south-east of Windhoek, the Namibian capital. According to Tim Johnston, president and CEO of Desert Lion Energy, the company expects to transition from a lithium explorer and developer to a producer soon. Johnston says there are more than 700 000 tonnes of stockpiled material and 100kt of fines located on Desert Lion’s exclusive prospect license, which will be processed over the next 12 months. “We are extremely excited about this milestone, which marks phase one of the company’s production plan,” says Johnston.